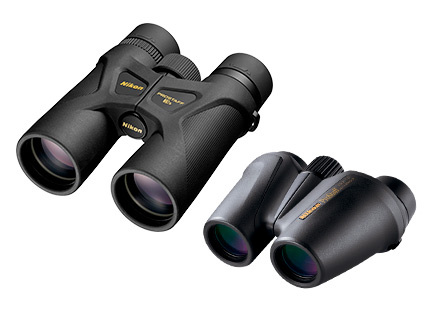 The new MONARCH HG 30mm series join its award-winning* MONARCH HG 42mm siblings in delivering class-ruling optical performance, unrivaled ruggedness and exceptional handling. 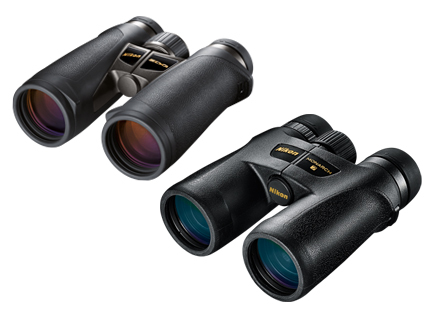 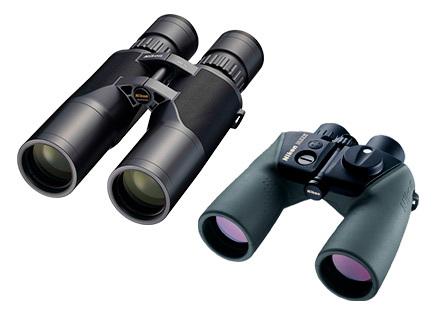 Engineered to maintain the performance specifications of the original 42mm models, the new 30mm MONARCH HG binoculars do so in a smaller size and nearly 8-ounce reduction of weight. 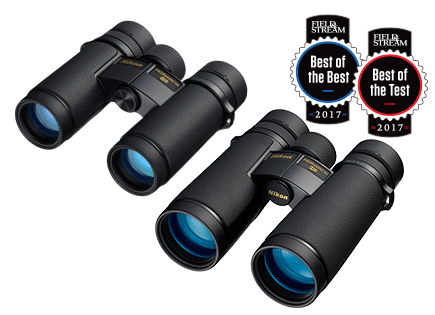 *Monarch HG was awarded Field & Stream magazine’s Best of the Test 2017 for binoculars in August 2017, as well as Field & Stream’s Best of the Best 2017 for outdoor gear in November 2017. 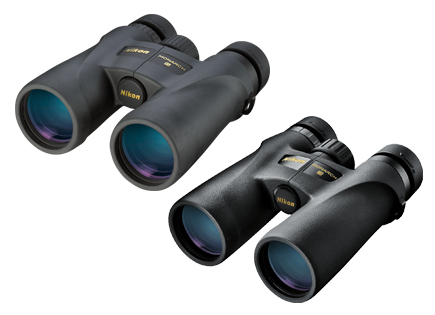 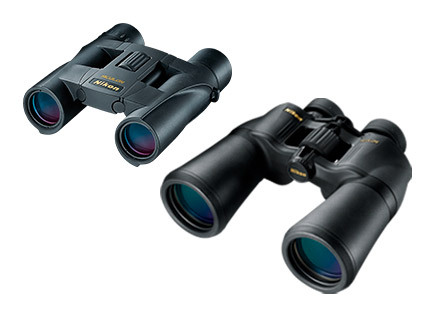 ACULON Binoculars combine Nikon's multi-coated lenses with a host of user friendly features that create an enjoyable viewing experience.